American Sugar Cane League | Sugarbeet Planting Season Sows Hope in Minn. and N.D. Planted around this time every Spring, sugarbeets have fueled generations of family farms and built the small towns that dot the Valley’s 550-mile path. 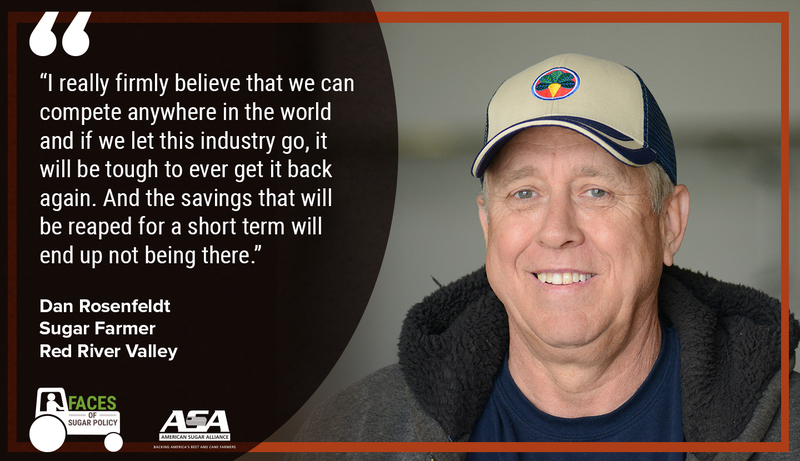 ForDan Rosenfeldt,sugarbeets offered a path to becoming an independent farmer instead of a farm laborer. About an hour from Rosenfeldt’s place, farmerRod Olsonkneels in a field of recently-planted sugarbeet seedlings. He admits he spends more time that he should checking on the plants as they grow. 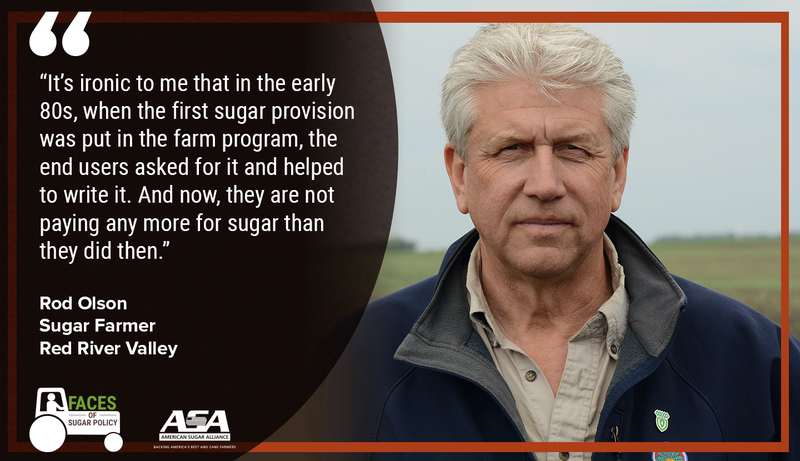 "It’s ironic to me that in the early 80s, when the first sugar provision was put in the farm program, the end users asked for it and helped to write it,” he says. 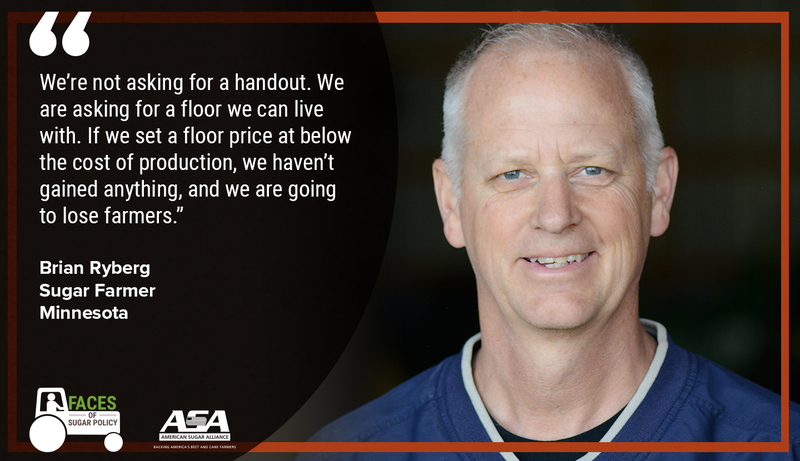 Brian Ryberg’ssmall community of Buffalo Lake faces challenges similar to those in Olson’s town. Population is declining. Farm kids grow up and move away to the city for school. 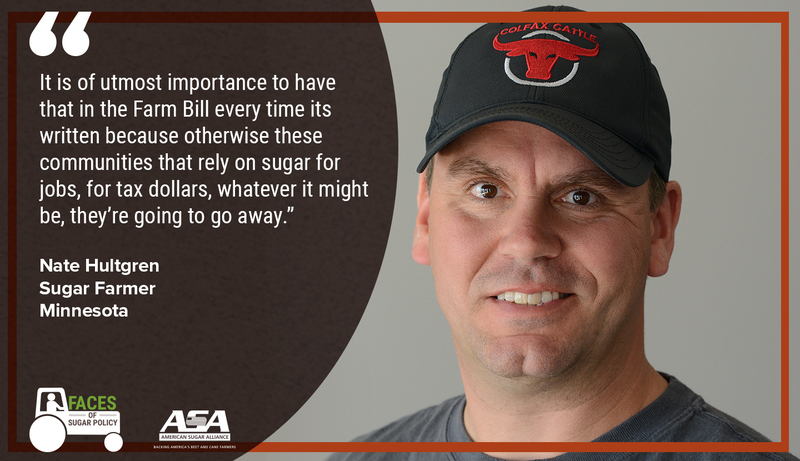 Tim Dealthinks a lot about the broader economic implications of changing America’s no-cost sugar policy. 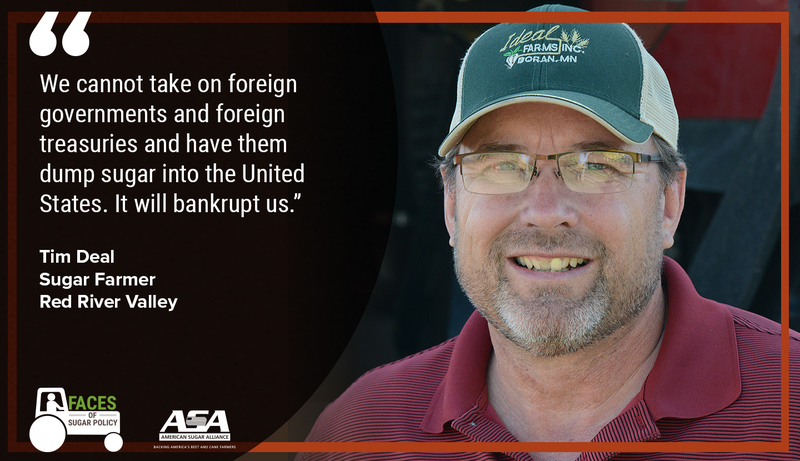 He farms near the Minn-Dak factory in Wahpeton, North Dakota.